On the agenda: the economy, post-hurricane recovery efforts and ways to improve the island's fragile power grid. Democrats in control of the House say they are focusing on Puerto Rico's reconstruction and scrutinizing the role of the federal control board in charge of the island's finances as it grapples with crippling debt. Rep. Raúl Grijalva of Arizona, the new chair of the House Natural Resources Committee — which oversees affairs in U.S. territories — is leading a delegation of members of the committee visiting the island to meet with legislators and groups, focusing on the economy, post-hurricane recovery efforts and ways to improve the island's fragile power grid, including boosting renewable energy. One thing he made clear on Monday, the last of the four-day trip, is that these would be the immediate priorities — not whether Congress should take up the question of Puerto Rican statehood. Grijalva's delegation included Reps. Nydia Velázquez, D-N.Y.; Darren Soto, D-Fla.; Rob Bishop, R-Utah, who previously headed the committee; and Rep. Ruben Gallego, D-Ariz.; and Jenniffer González Colón, Puerto Rico's nonvoting member of Congress, a Republican. Grijalva said he was gathering information regarding the Trump administration's failed federal recovery efforts after Hurricane Maria devastated the island in September 2017 and the economic and social impacts of the tough cuts in funding brought about by the federal financial plan monitoring the island's debt. “What I learned is that in the places where people were involved in the process of seeking solutions since the very beginning in a way that allowed them to assist their communities directly, those projects are strong, sustainable and count with the support of the people,” Grijalva added. This was the impression he got after visiting community-based programs in the towns of Loíza and Ciales that promote the use of renewable energy and education. Hours later, they visited El Yunque — the only tropical rainforest overseen by the U.S. Forest Service — to witness reforestation efforts and scientists’ work researching climate change and protecting Puerto Rico’s endangered species. 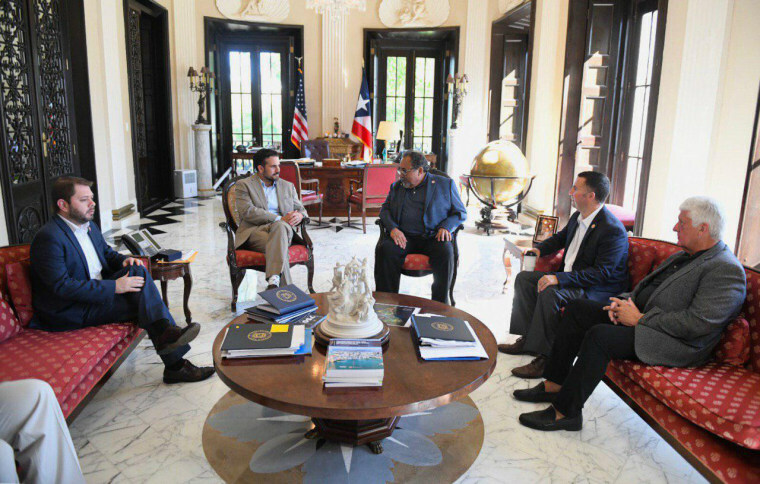 The delegation also met with Puerto Rican mayors, Gov. Ricardo Rosselló and members of the Puerto Rico federal oversight board, which oversees the island’s finances, to discuss the disbursement of federal recovery funds and energy-related public policy that could help regulate the industry in Puerto Rico. A first of its kind congressional listening session, which was open to the public, organized by the congressional delegation set the tone for the visit when it began on Friday. Hundreds of Puerto Ricans filled a San Juan coliseum to voice concerns over what they consider unfair treatment by the federal government after Hurricane Maria, as well as concerns about damaged homes and infrastructure and shrinking pension funds. Some people in the crowd held signs that said “Prosecute bankers,” ″Cancel the Debt” and “No more Promesa,” referring to the federal control board that oversees the island’s finances and has imposed various austerity measures amid a 12-year recession. Grijalva has said the Natural Resources Committee is expected to revise the law that created the board and how much authority it has over Puerto Rico’s elected government. “If we’re going to reform the Promesa law, if we’re going to make sure that Puerto Rico gets humanitarian aid urgently and rapidly, I think these conversations matter,” said Grijalva, who added that he seeks to prevent cuts to the island’s public education system and the University of Puerto Rico. Even though Grijalva has said on multiple occasions that he was not interested in promoting debates over Puerto Rico’s territorial status during the trip because it could undermine the urgency of hurricane recovery efforts, the heated topic found its way into the weekend-long discussion at a time when Puerto Rican politicians are starting to campaign for 2020 elections. On Friday’s hearing, some speeches were loudly interrupted by statehood supporters. Many of them booed one of the first people to speak: San Juan Mayor Carmen Yulín Cruz, a longtime critic of President Donald Trump. 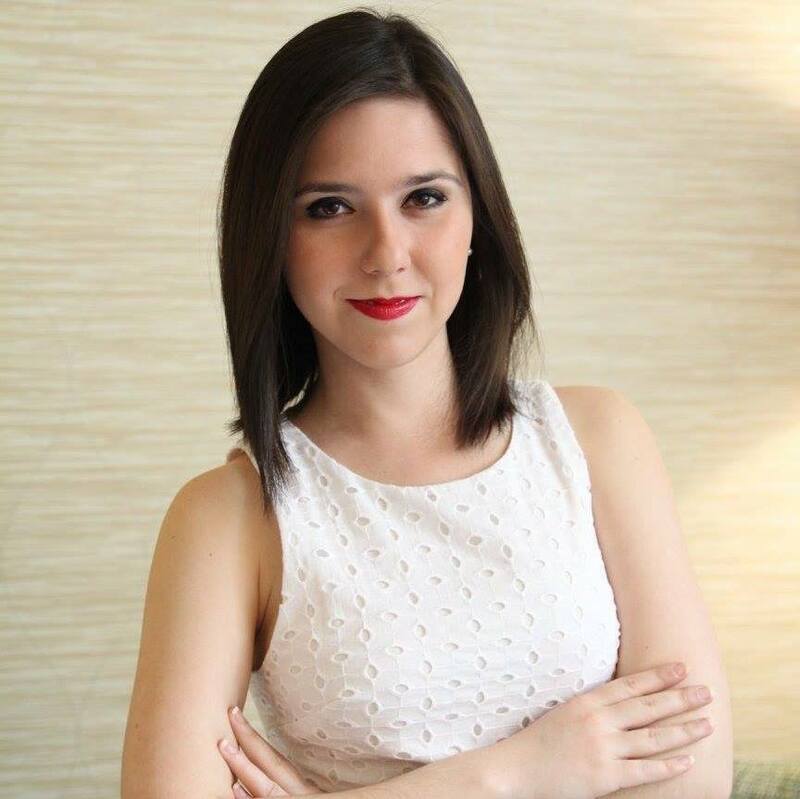 She’s a member of PPD, which opposes statehood, and is expected to announce this week whether she will run in 2020 for governor or commissioner resident, Puerto Rico’s nonvoting member of Congress (now González Colón). Rosselló, a PNP member, advocated for statehood during his meeting with Grijalva on Monday; he's planning to run for re-election. “Rosselló raised the issue of status and the question of why they support statehood for Washington, D.C., and not for Puerto Rico,” Anthony Maceira Zayas, Puerto Rico's public affairs secretary, said in a news conference in Spanish after the meeting. Grijalva responded by saying he wanted to “focus on immediate and urgent solutions” to help Puerto Rico recover. “The debate over the status is a slow one, that could take months, even years,” Grijalva said. Rosselló won the election in 2016 on a campaign promise that he would bring statehood for Puerto Rico.